Got any of those old bananas lying around in the kitchen??? 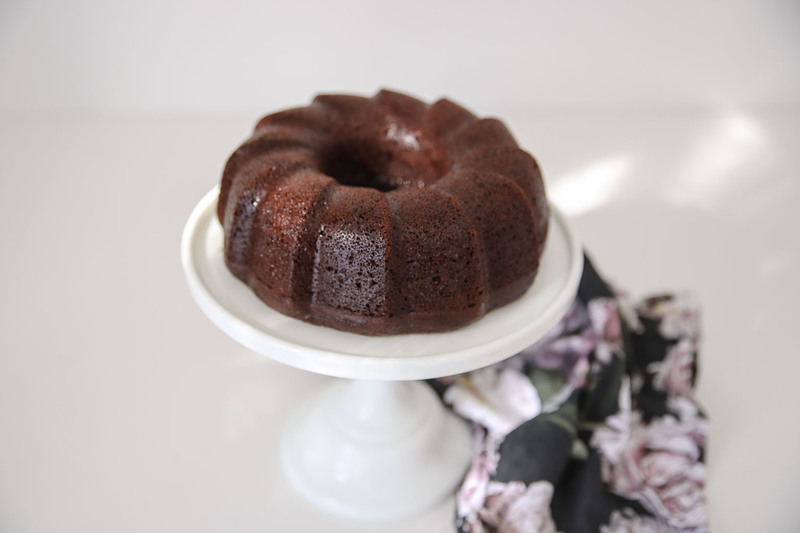 This chocolate banana cake recipe is the yummiest way to use up those rejected bananas!! 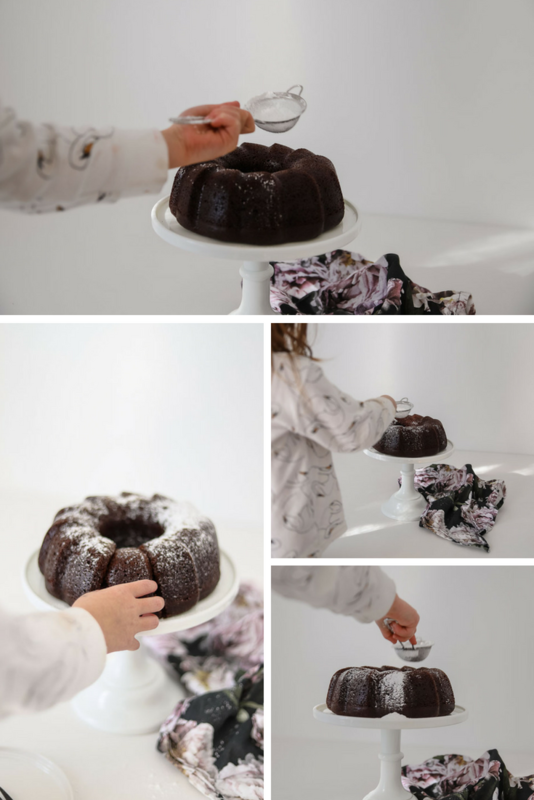 This Chocolate banana cake recipe is our family favourite! 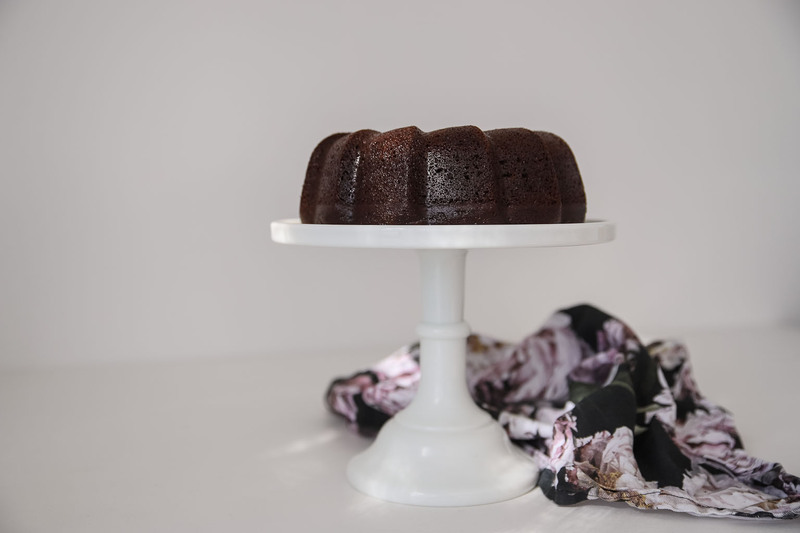 Its super tasty and moist plus it’s really easy to make! I just whizz up all of the ingredients in the food processor or cake mixer! 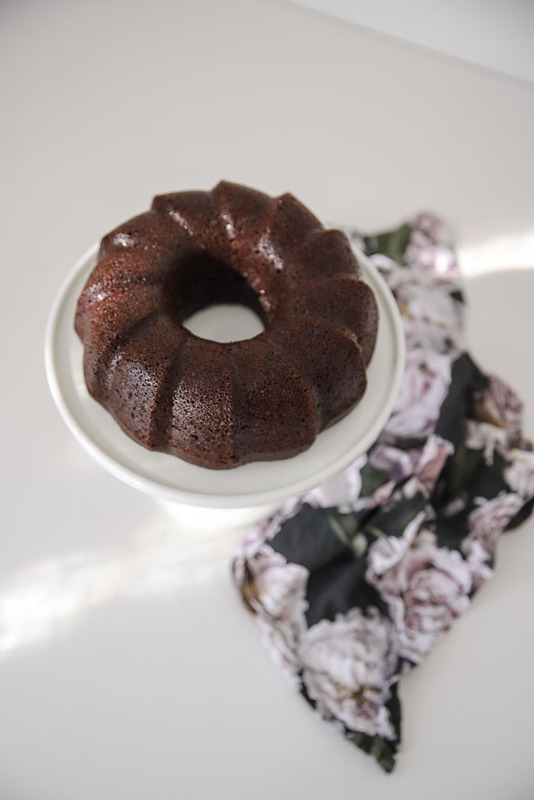 We love to eat this Chocolate Banana cake warm out of the oven and it’s so good you don’t even need to ice it but I have added a chocolate frosting (chocolate buttercream) icing if you feel like icing it! 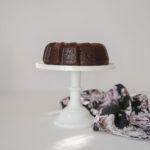 Please note you do not have to bake this Chocolate Banana cake in a ring tin, a 20cm round springform tin works perfectly! 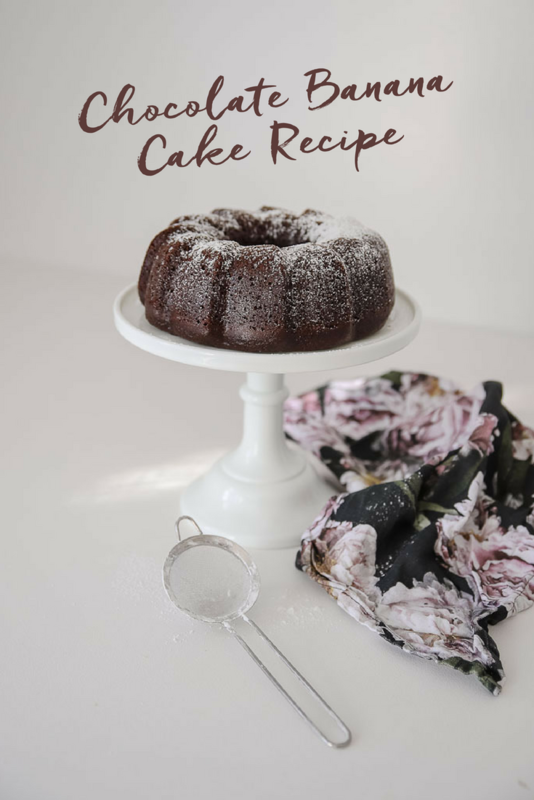 And feel free to make this recipe into Chocolate Banana muffins! 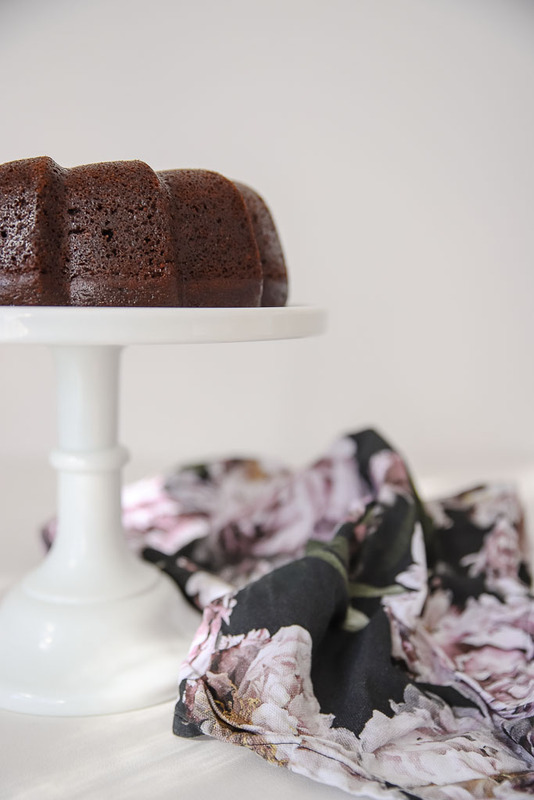 I have also shared the Chocolate Banana sheet cake recipe here. Beat together butter and sugar in a food processor or cake mixer, add egg and vanilla and mix well. Mix in yoghurt, then banana and then add the sifted dry ingredients. In a small bowl stir through baking soda in hot water until dissolved . Pour mixture into a greased, lined 20 cm cake pan. Add in vanilla extract and beat until smooth and velvety.